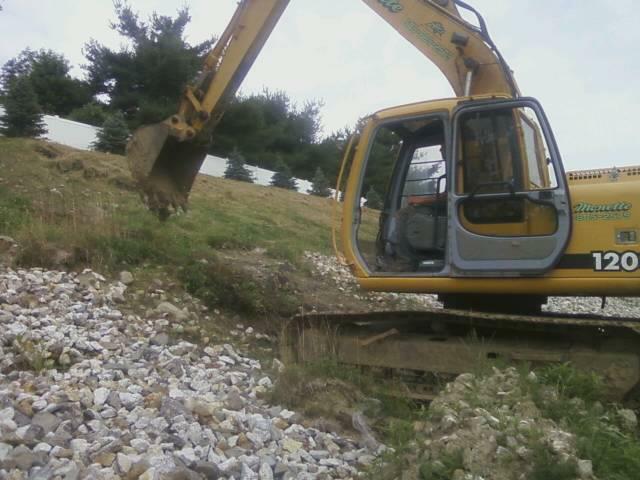 Monette Landscaping is equipped to handle a variety of excavation services. Our skilled staff will evaluate your site and develop a plan to best fit your property. 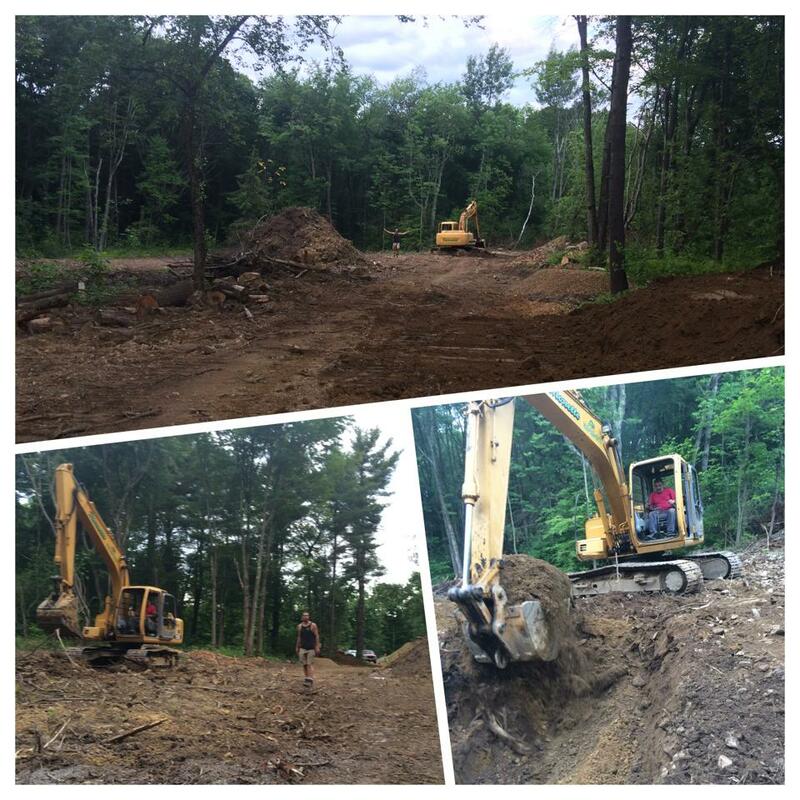 With years of excavation experience we can safely and expertly handle your excavation needs.